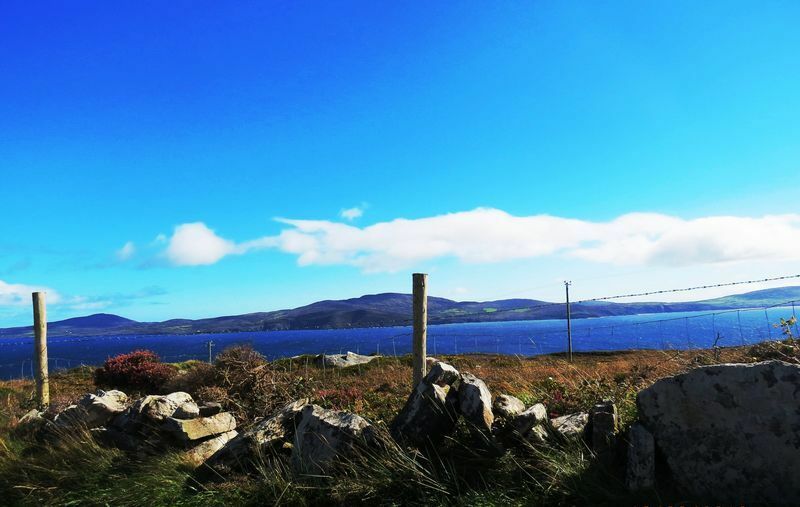 Learn a new skill, hike along the Sheep’s Head Way – Ireland’s best-loved coastal walking route – or try pony trekking, sailing, or stone-carving for the first time. Whatever you’re planning to do, we can help you to get the most of the time you spend along the Sheep’s Head Way. Get in touch using the form below, email us on [email protected] or call us on *353 (0)86 303 0991. We’ll be happy to help.